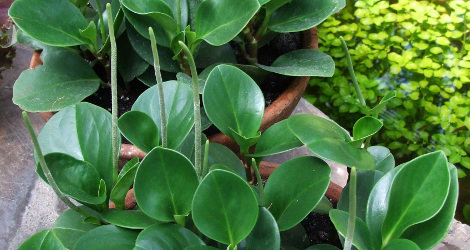 Plant Physiol. (1985) 78, 246-249. Last accessed on Wednesday, September 27, 2017. 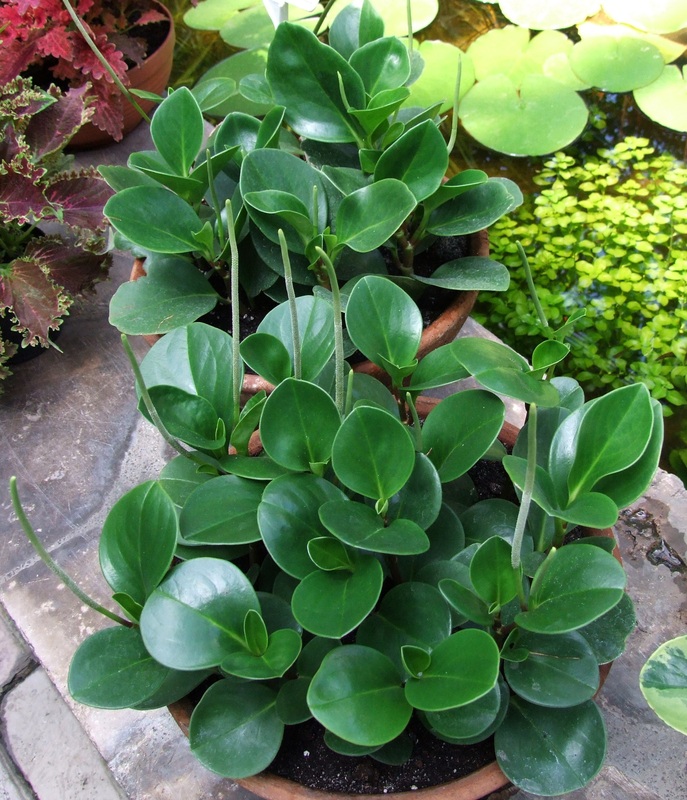 Peperomia obtusifolia at ARS-GRIN. Last accessed on Wednesday, September 27, 2017. Images #00 (cropped) & #01 (original) by Jerzy Opioła (Own work) [GFDL or CC BY-SA 4.0-3.0-2.5-2.0-1.0], via Wikimedia Commons. Last accessed on Wednesday, September 27, 2017.